Beautifully Renovated Estate Home on Maidstone Drive. 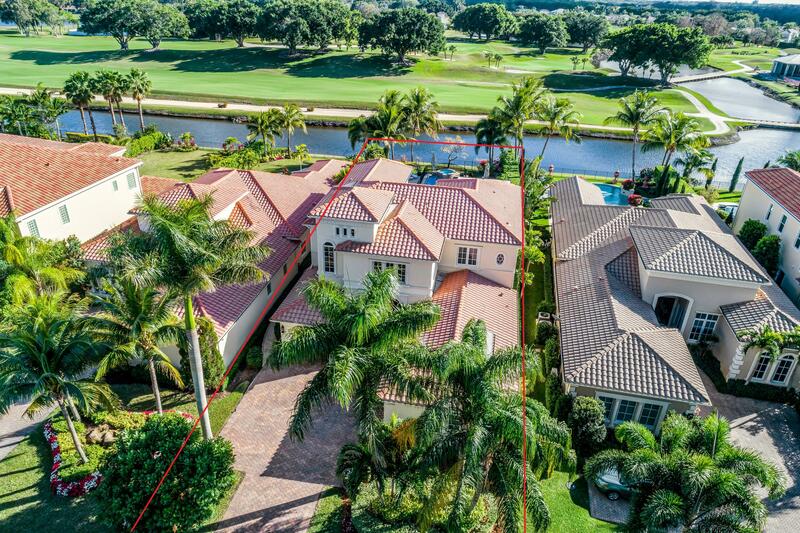 This home is perfect for entertaining, a large living room that opens to the lushly landscaped large pool area overlooking the two fairway views of Palm Beach Polo Cypress Golf Course. The north side of the house has the Master Suite, as well as a guest suite. The south side has 2 downstairs bedrooms. 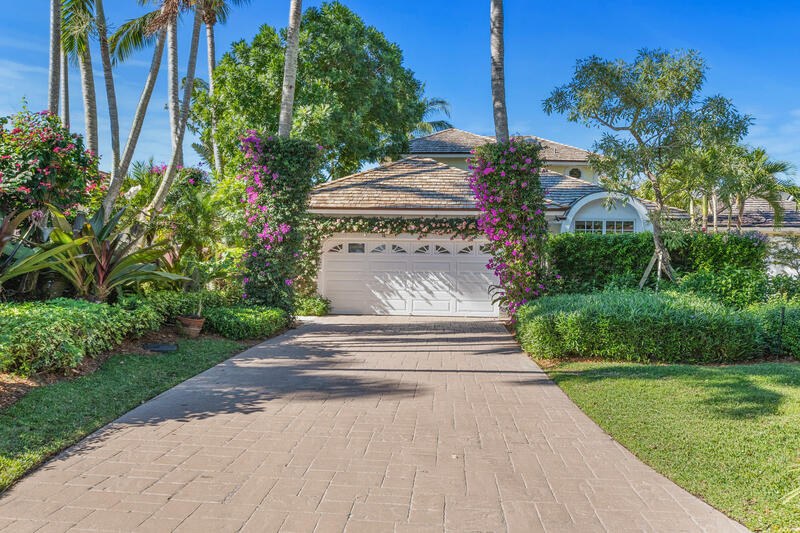 Perfect for an equestrian family, this 5 bedroom, 6.2 bath home is located in Palm Beach Polo and Country Club's highly sought-after Golf Brook neighborhood. The already stunning property has been masterfully redone to include additions like brand new wood flooring, upgraded kitchen and baths, and impact glass windows and French doors throughout. A magnificent custom designed home located in the upscale enclave of Mizner Estates at The Palm Beach Polo and Country Club. 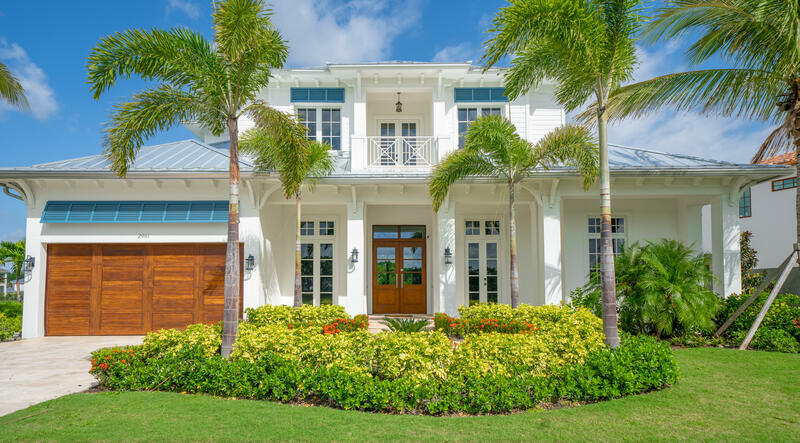 Features include Hurricane Impact French doors and windows, gas stove, wood beamed ceilings, heated pool and spa, outdoor kitchen and much more. This home was professionally designed and furnished too be bright and airy. All furnishings do convey. Custom built by 'Ecclestone Signature Homes', this 4 bedroom, 4.5 bath home boasts over 4,400 square feet of living area. Freshly painted with neutral colors throughout, plenty of natural light, high ceilings and open living area. 3-way bedroom split plan allows for privacy. 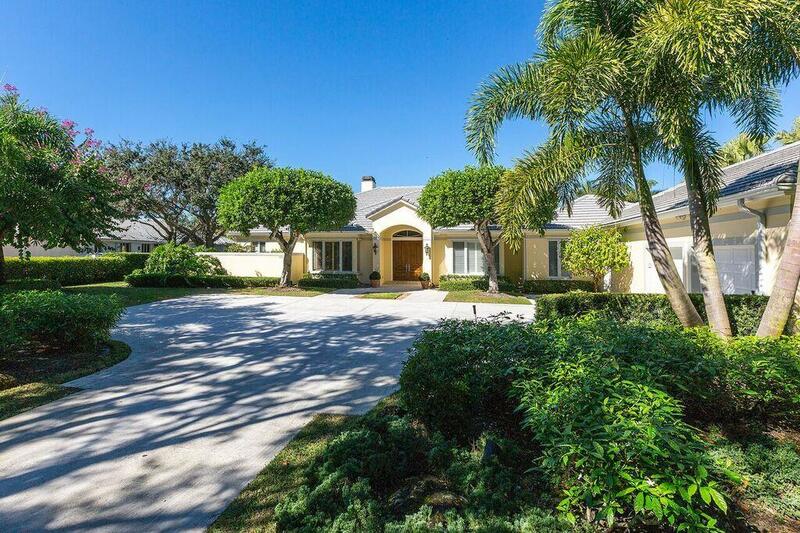 Exquisite 6 bedroom, 7.5 bathroom estate located in the Palm Beach Polo's exclusive Bel Air subdivision. 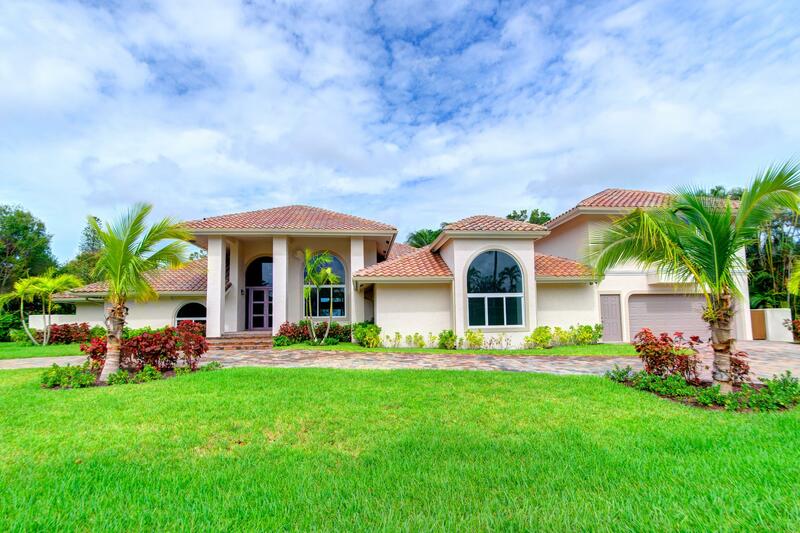 The home is situated on a corner lot with lagoon views & lush landscaping. Large pane windows at the entrance permeate natural lighting into the living room and create the feeling of an indoor terranium. This 4 bed/4.5 bath courtyard home has been exquisitely renovated to include a NEW ROOF (2017), wood and marble floors, impact glass, new slate roof, three car garage, and a separate 400sq ft guest cottage. Beyond the fenced back yard are breathtaking views of both water and golf course. 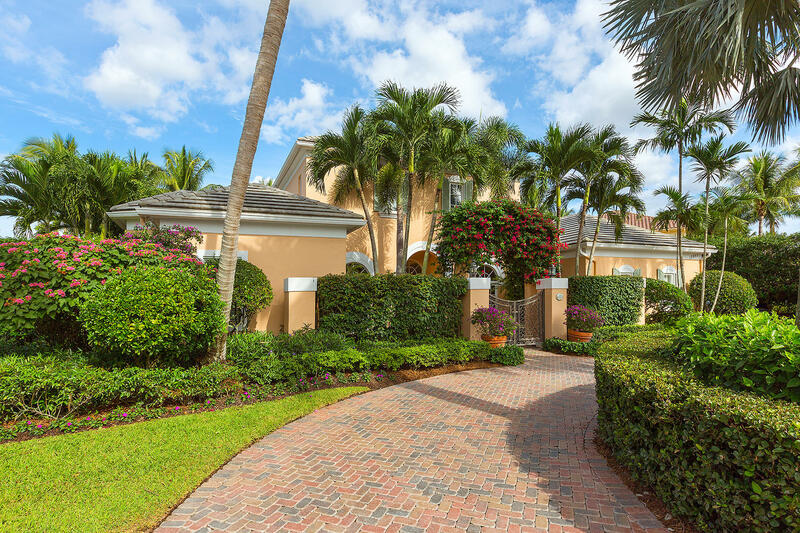 Beautiful 5 bedroom, 5.5 bath Classic Estate Home located in Fairway Island of Palm Beach Polo. Situated at on 3/4 acre lot with sweeping water views, this home features an open floor plan perfect for entertaining and everyday living. Oversized screened patio is the perfect spot to enjoy the incredible sunsets. 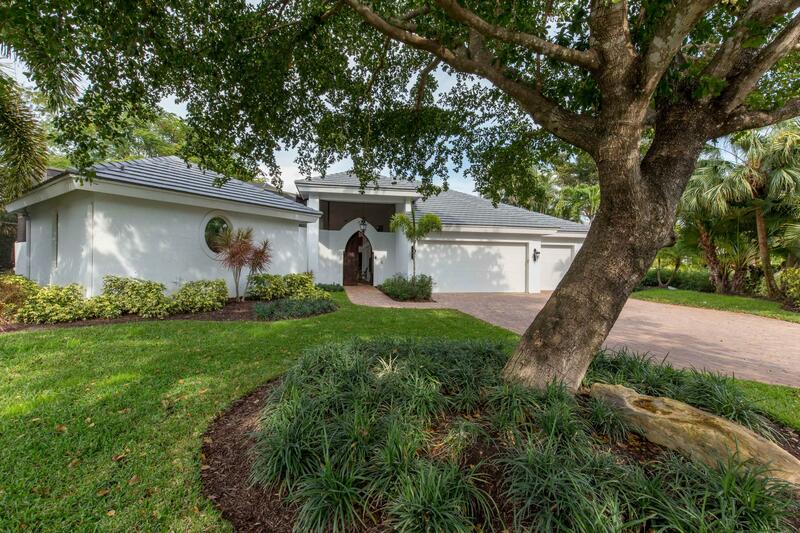 Striking 4-bedroom, 4.2-bathroom pool home in Palm Beach Polo & Country Club. Smart architectural design creates an open and private space with high ceilings, marble and hardwood flooring throughout, and floor-to-ceiling windows. The light-filled home features a master suite with jetted bathtub. 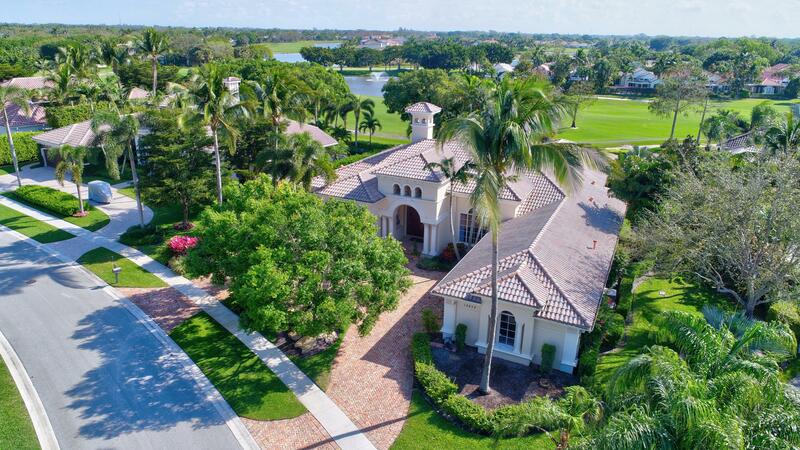 A beautiful 4 bedroom + den/ office 4.5 bath single story home located on Fairway Island dr in Palm Beach Polo and Country club. Fairway Island dr is a quiet and premier location in the club consisting of 9 properties with large 1/2+ acre lots. This property is beautifully maintained with mature trees and plantings. Set back nicely from the street the home offers a feeling of privacy.